New to growing chiles? Then read this! necessary to the growing process? Don´t worry, the real secret to growing chiles isn´t in the technical stuff. basics, seeds, soil, water and light. People who get easily (too) excited about something, they really get deep into it which in this case means lamps, hydroponics, timers etc. But the good news is that you really don't NEED anything like that to grow chiles. Just enjoy growing chiles just the way you want. 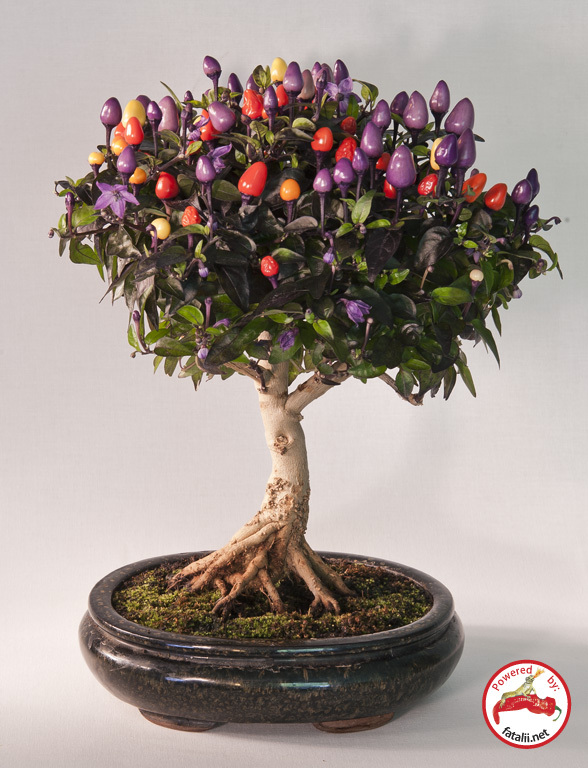 Chiles grow just like any other plant but perhaps they need a bit more maintenance than the normal houseplants if you want to have a good yields. 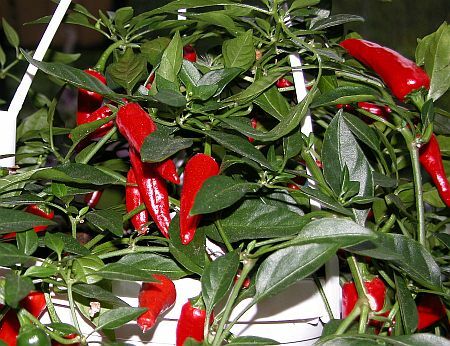 Chiles make also great decorative plants so if your first growing season fails to give you hot little peppers a pretty bush on your windowsill is a good consolation price and when the next season starts you´ll have big plants already! Or even better, you can turn them in to bonchis! Basically this means cutting them down when they have a nice woody stem. Exposing the roots makes a great impact on the final result. 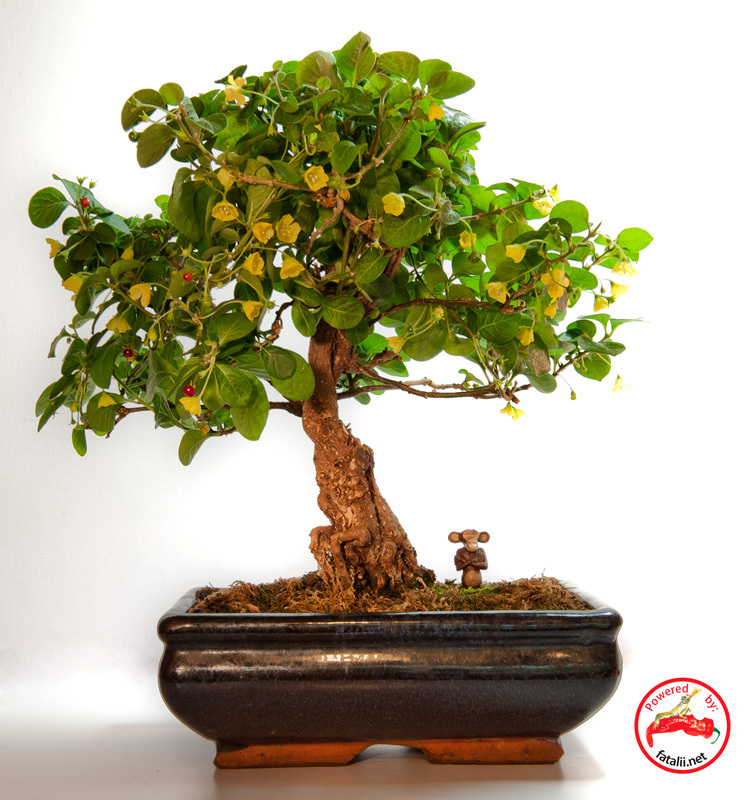 Then put the bonchi plant to well lighted spot and keep cutting it with scissors to keep the growth compact looking just the way you want it. This is much easier than people commonly think! but only weeks or months to make bonchi's look great! More information about bonchis here. 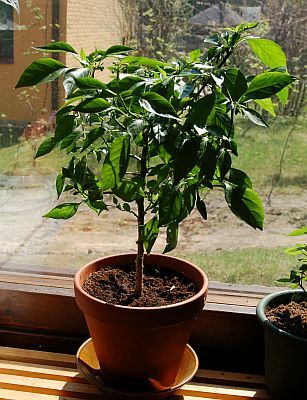 You can simply grow chiles with a basic soil in ordinary pots on a sunny windowsill or in lower light conditions, just use ordinary energy saving lamps. 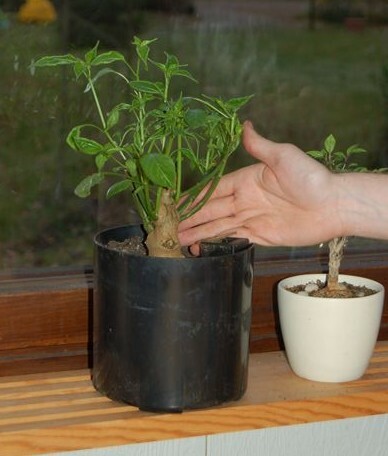 Without using any lamps, your plants will be in the best shape during the summer when there's plenty of light. 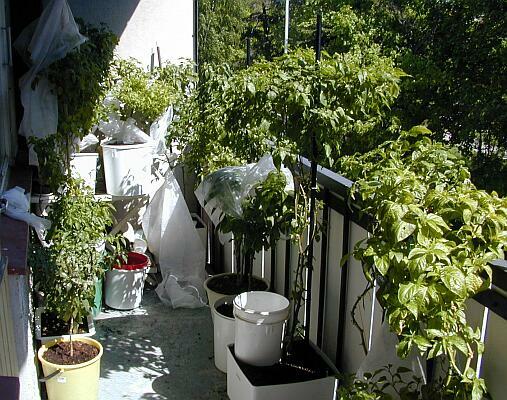 Balcony is also a great place to grow your chiles if you don't have a possibility to grow them outdoors. Your chiles will grow just fine if you provide them sufficient light and nutrients. Morning sun is the most effective for chile plants. For most people this is the most familiar form of growing , so it´s often also the easiest way to start with. and the DON´Ts with chiles, it´s easier to move in to hydros and other more "complicated" systems, of course if you want to do it later. so don´t be discouraged if something goes wrong. Well, there isn´t really a "right" way to do this, except to have fun while you are at it. With chiles there's a great difference between different varieties. 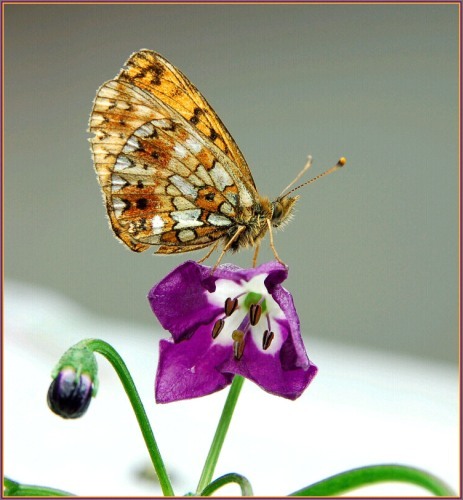 This will be clear after growing a few different varieties; they have different needs and they enjoy a bit different locations to be grown in. You shouldn't see this as a problem, but exactly opposite, as you can find a variety which is perfect for your growing environment. This is a perfect example of seeing things in a different perspective after growing chiles for a while. After a while, they will change you and your way to see different things, in a more positive way. This is one of the many great things with growing chiles! The best way to actually learn is with trial and error. Again, this shouldn't be looked as a problem but the best way to learn things. Reading other growers experiences helps a lot too, and joins people. Remember that you can fix almost all problems you might encounter if you just have fun with growing! hotter the pods will be. Also, a plant which has experienced tough conditions before is definitely tougher in the future too. The best way to start is to ask if you are unsure and the Fatalii forum is full of people that want to help! 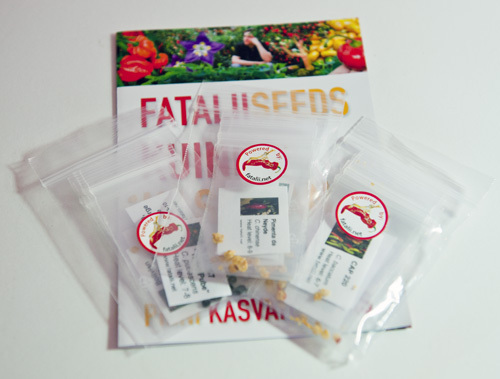 Easiest way to start growing is to obtain one of the seed collections from fataliiseeds.net site. Of course, you can choose any from the hundreds of varieties available.